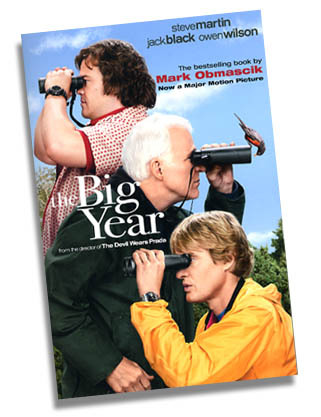 The movie based on bestselling book The Big Year by Mark Obmarscik. A funny tale of 3 birders competing to be the one who sees the most species in one year. Here is the big news, The Big Year movie was released October, 2011, starring Owen Wilson, Jack Black and Steve Martin.  Our store was contacted by Fox Productions who bought a ton of stuff from our web site and asked for anything of our own to include, like our store shirts, art prints, logo caps and more. The movie is great. Did not stay in the theaters very long. 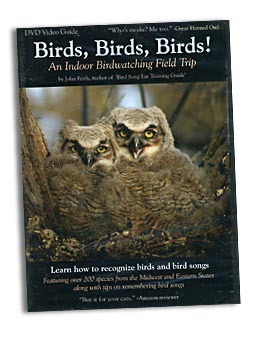 Described as an "indoor birdwatching field trip." 70 minutes of video and photos with bird song mnemonics narration (which means you get tips on how to remember the calls). Over 600 photos of 218 bird species from the midwest and eastern states. Contains bonus natural footage with no narration or music, just bird sounds. 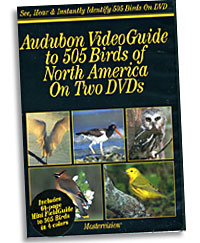 This Audubon DVD Guide to 505 Birds of North America on two DVDs is jammed with reference material on each bird. It includes moving footage, stills, calls and sounds, range map and more. The set also includes a mini field guide to all 505 birds in color. This DVD guide to long-legged wading birds of the United States and Canada has been completely remastered. 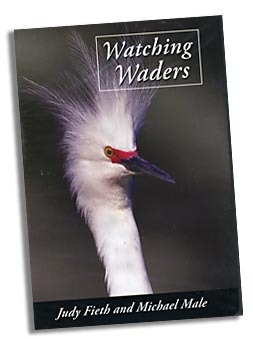 Includes footage of the lives and habitats of a variety of beautiful wading birds such as ibises, egrets, betterns, cranes, spoonbills, herons and more. Extra footage of researchers working to understand and save them.